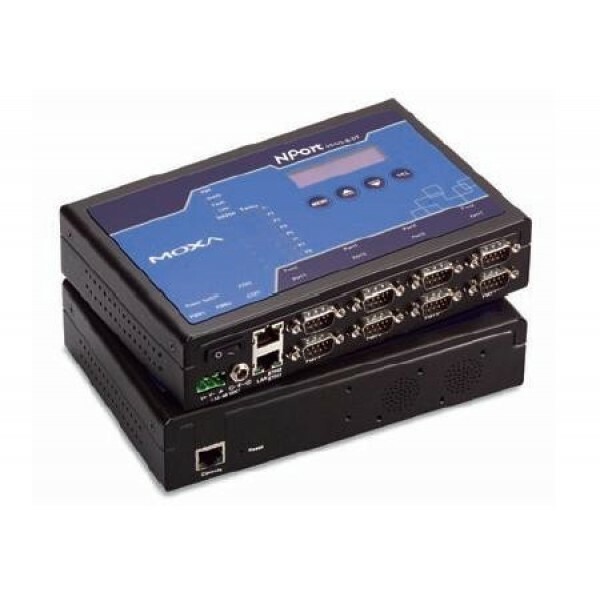 NPort® 5600-8-DT device servers can conveniently and transparently connect 8 serial devices to an Ethernet, allowing you to network your existing serial devices with only basic configuration. You can both centralize management of your serial devices and distribute management hosts over the network. Since the NPort® 5600-8-DT device servers have a smaller form factor compared to our 19" models, they are a great choice for applications that need additional serial ports, but for which mounting rails are not available. 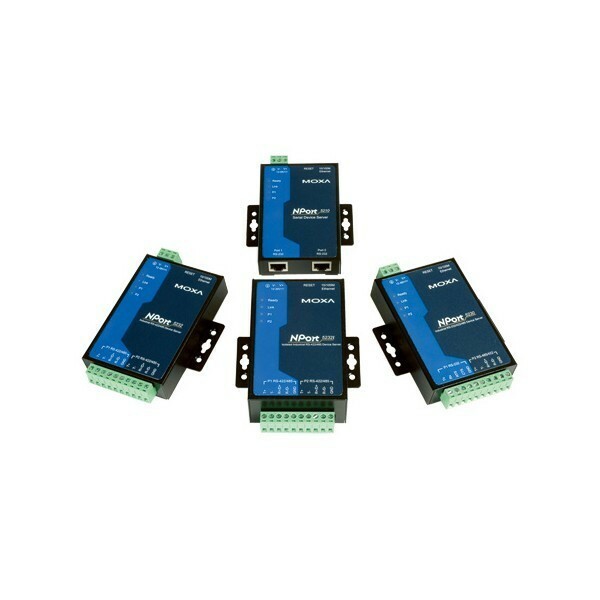 The NPort® 5650-8-DT device servers support selectable 1K-ohm and 150K-ohm pull high/low resistors and a 120-ohm terminator. In some critical environments, termination resistors may be needed to prevent the reflection of serial signals. When using termination resistors, it is also important to set the pull high/low resistors correctly so that the electrical signal is not corrupted. Since no set of resistor values is universally compatible with all environments, NPort® 5600-8-DT device servers use DIP switches to allow users to adjust termination and pull high/low resistor values manually for each serial port. The NPort® 5650-8-DT device servers support both a power terminal block and power jack for ease of use and greater flexibility. 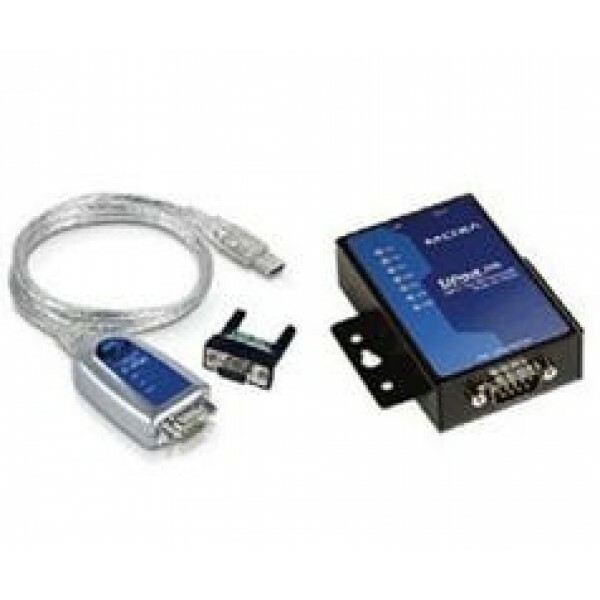 Users can connect the terminal block directly to a DC power source, or use the power jack to connect to an AC circuit through an adaptor. 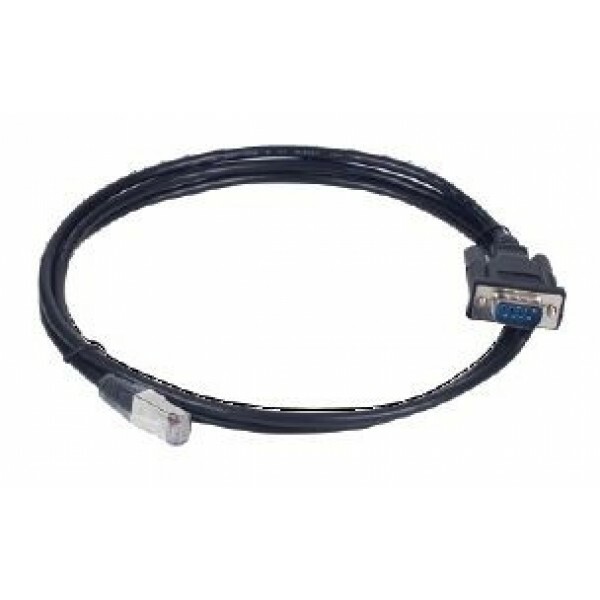 The System LED, Serial Tx/Rx LEDs, and Ethernet LEDs (located on the RJ45 connector) provide a great tool for basic maintenance tasks and help engineers analyze problems in the field. 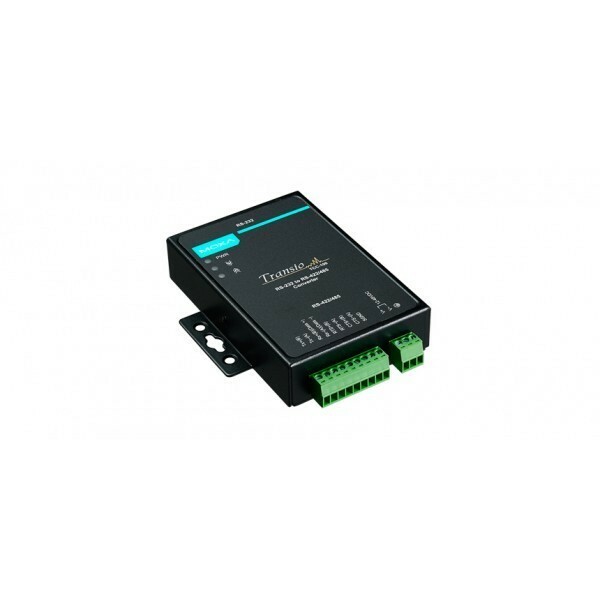 The NPort® 5600’s LEDs not only indicate current system and network status, but also help field engineers monitor the status of attached serial devices. 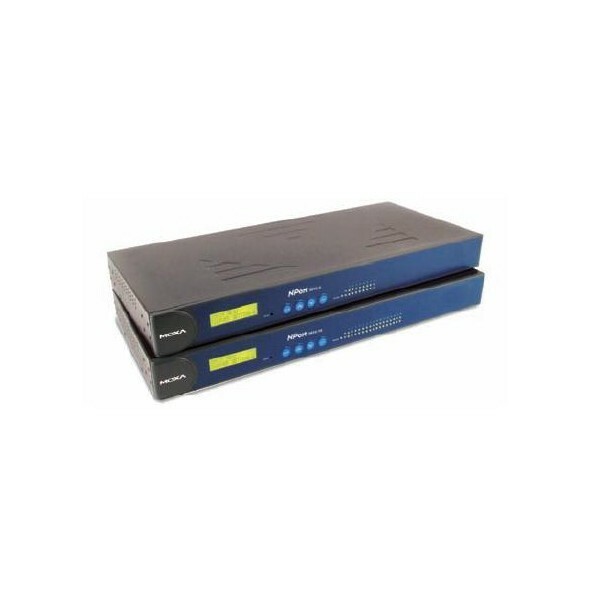 The NPort® 5600-8-DT device servers come with two Ethernet ports that can be used as Ethernet switch ports. 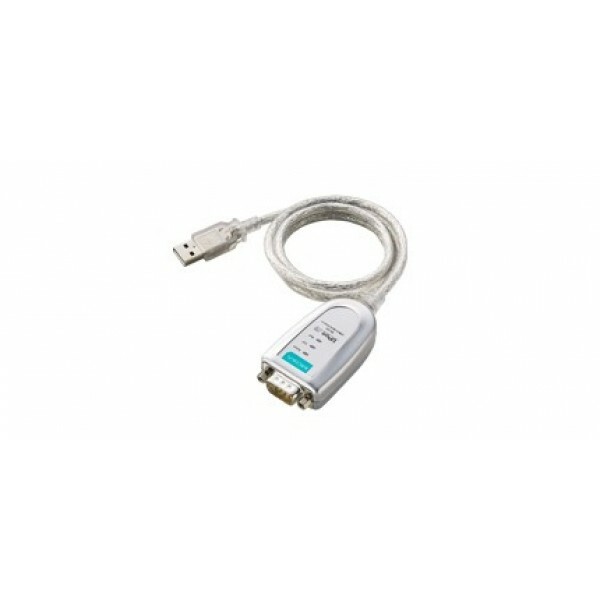 Connect one port to the network or server, and the other port to another Ethernet device. 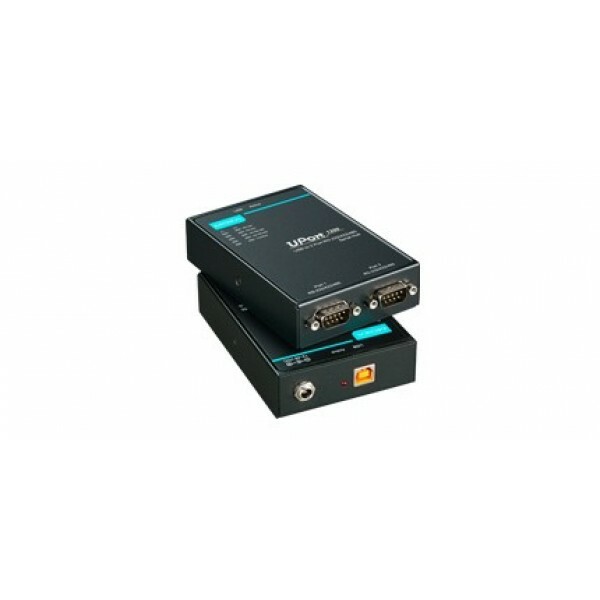 The dual Ethernet ports eliminate the need to connect each device to a separate Ethernet switch, reducing wiring costs. 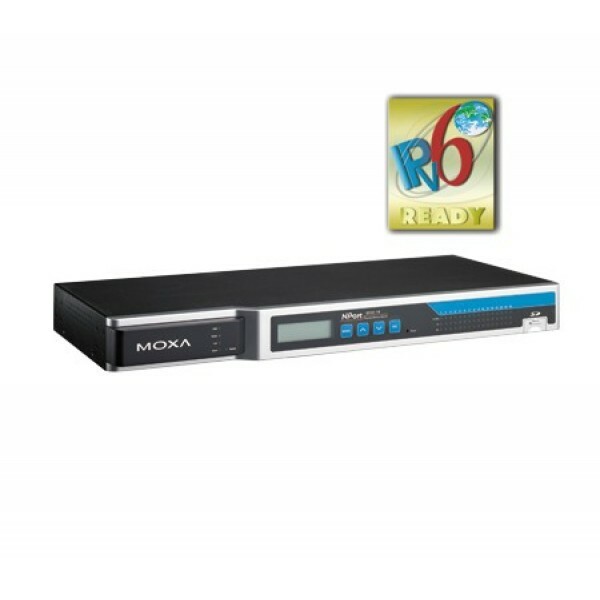 The built-in speakers can be used to alert administrators of problems with the Ethernet links or power input. The web console indicates which Ethernet link or power input has failed. 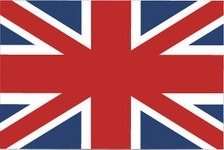 An e-mail warning can also be issued when an exception is detected. These functions are valuable tools that enable maintenance engineers to react promptly to emergency situations.